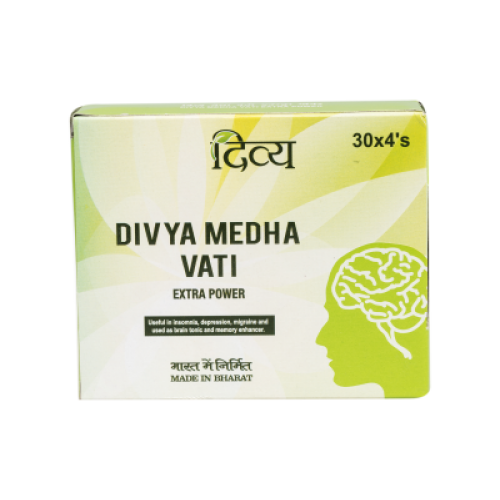 Cures cerebral complaints like memory weakness, headache, sleeplessness, irritable temperament, epilepsy etc. It keeps cool the brain. 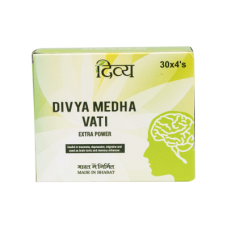 The problem of excessive dreams and persistent negative thoughts caused by depression and anxiety would be solved by this drug and it increases confidence and enthusiasm.